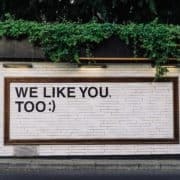 Although many people may qualify for clinical trial recruitment, a number of these potential study patients never receive all of the information for studies they might be interested in. Even less are pre-screened by call centers. In an era when talking on the phone has significantly decreased, it is hard for call centers to get a hold of potential patients, especially at a time that is convenient enough for these people to complete a pre-screening interview. Call centers are therefore left in a difficult position. 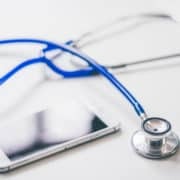 Furthermore, when research sites do not receive the patient recruitment numbers that they need, additional stress is placed on call centers to pre-screen more patients so that enrollment can be met for clinical trial recruitment studies. With telephone calls becoming less effective, and at a time when people are texting and using the mobile web much more often, these two media are perfect for pre-screening research patients! Forbes states that in the latest Cisco® Visual Networking Index Forecast, it is predicted that the number of mobile devices will exceed the number of people on earth by the end of this year. This means that potential research patients are using these mobile technologies, and are more likely to complete the pre-screening clinical trial recruitment process using a text or mobile web survey. 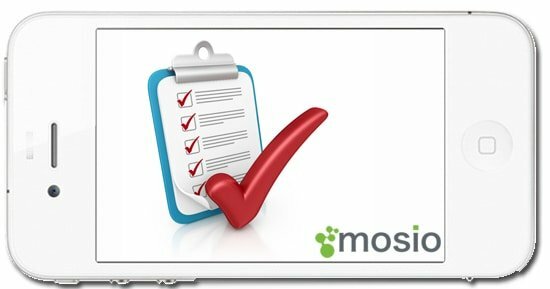 Text messaging and mobile web surveys can be used for the pre-screening process. 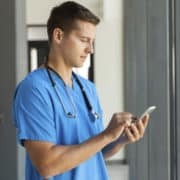 Not only are these surveys more effective in an increasingly mobile-connected population, they also put some of the pressure off of call centers, who simply cannot keep up with needed pre-screening numbers when potential patients do not want to talk on the phone. 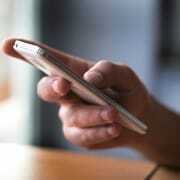 They are also more convenient than mobile apps because no download is required. 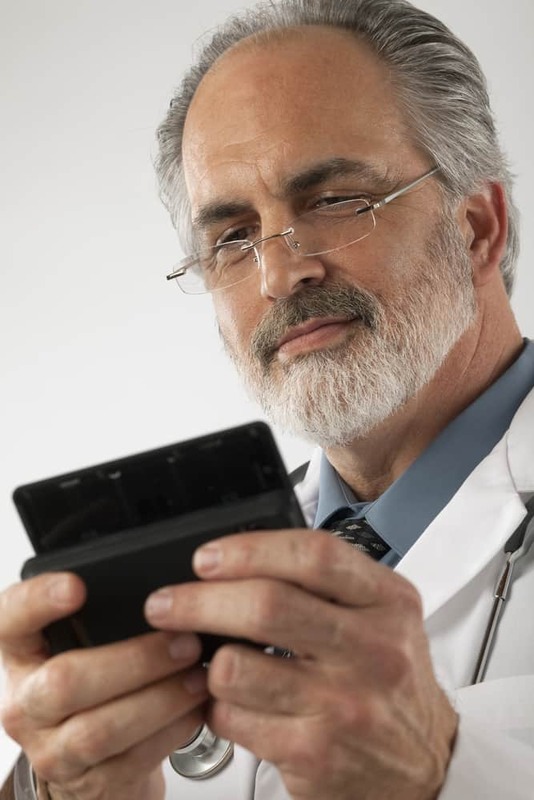 Mobile surveys are a beneficial way to reach a potential patient clinical trial recruitment population and complete more pre-screens, hopefully leading to increased enrollment on research studies. 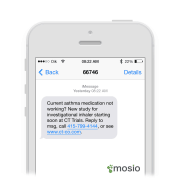 Mosio for Research provides mobile surveys and mHealth text messaging technology specifically for clinical research. Learn more at http://www.mosio.com/biz/solutions/research.